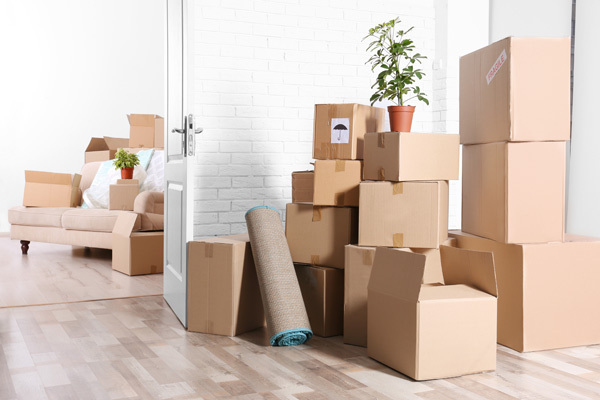 If you are preparing to relocate, one of the things you consider is whether you should hire professional movers or not. The stress, effort, and time it takes to move yourself is huge. The benefit of using professional movers is immense. Hiring a moving company in Tukwila, WA gives you the peace of mind you need. So, stop debating about the wisdom of hiring movers for your Tukwila move and call Nice Moves Moving, LLC for expert moving services. We are the leading local moving company in the region. Coming to us when you need to hire movers means entrusting your precious belongings to capable and reliable hands. Our moving company meets your exact moving needs. We offer you highly customized moving services in Tukwila with our movers, tailoring a plan best-suited to your situation and budget. You get the option of hiring movers for loading and/or unloading or packing and/or unpacking assistance as well. You can also hire trucks and lifting equipment necessary for the move. We provide local as well as long distance moving services. 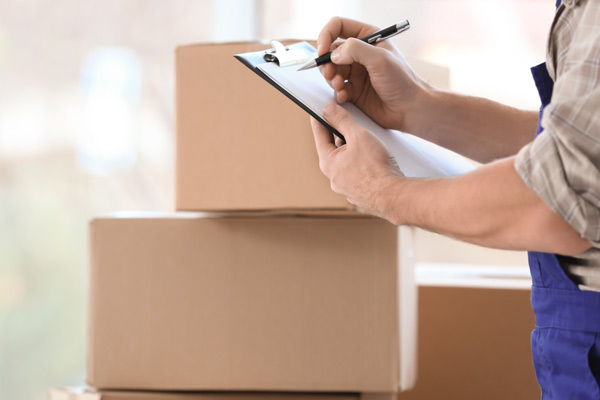 We pride ourselves as a service-oriented, customer-friendly moving company. Tukwila residents who hire us are assured of a safe, damage-free move and a pleasant experience with the way our house movers handle the job. 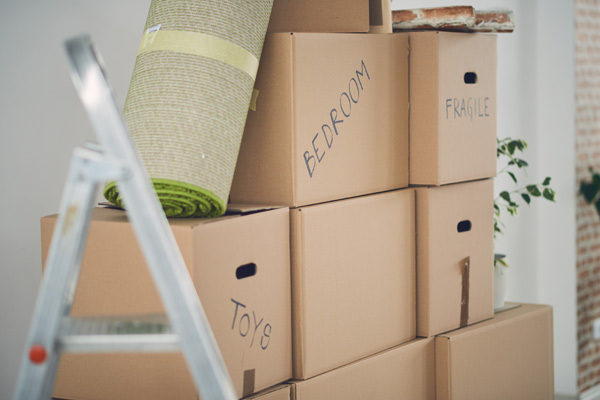 Our moving company is available 7 days a week so that you can rely on our movers to meet your schedule. Call Nice Moves Moving, LLC at (206) 390-5023 for extremely professional yet affordable moving services in the Tukwila area.